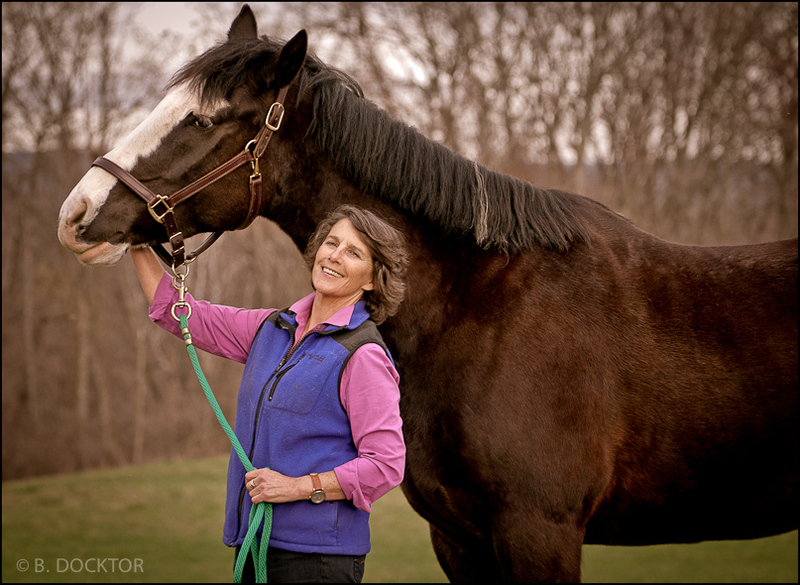 Beautiful horse, beautiful woman, beautiful farm–what more could I ask for? What fun to make natural portraits like these right here in my hometown. I met Elisabeth by chance walking in the woods with our dogs! What an interesting person, and what a sweet connection she has with her animals. 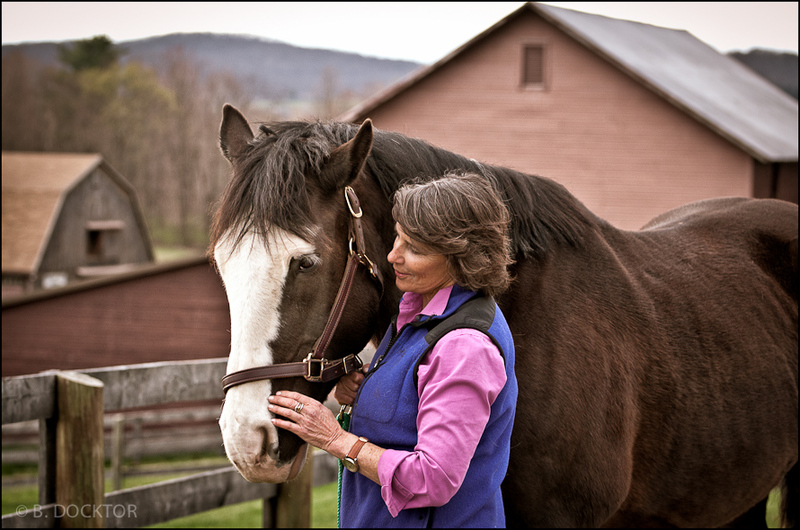 In the Hudson Valley equine photography and images of interspecies love are some of my favorite subjects!